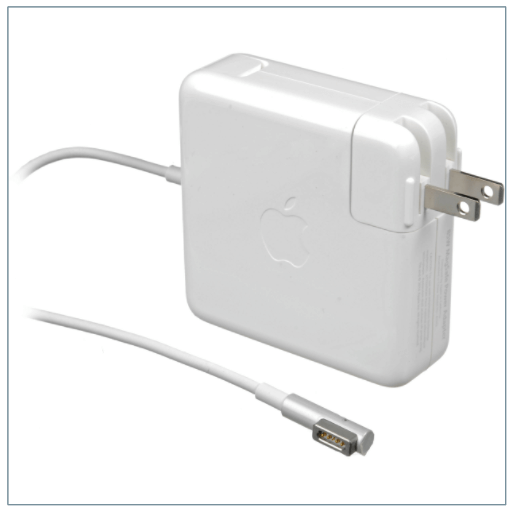 The Adapter Pattern is very easy to understand because we interact with it every single day. 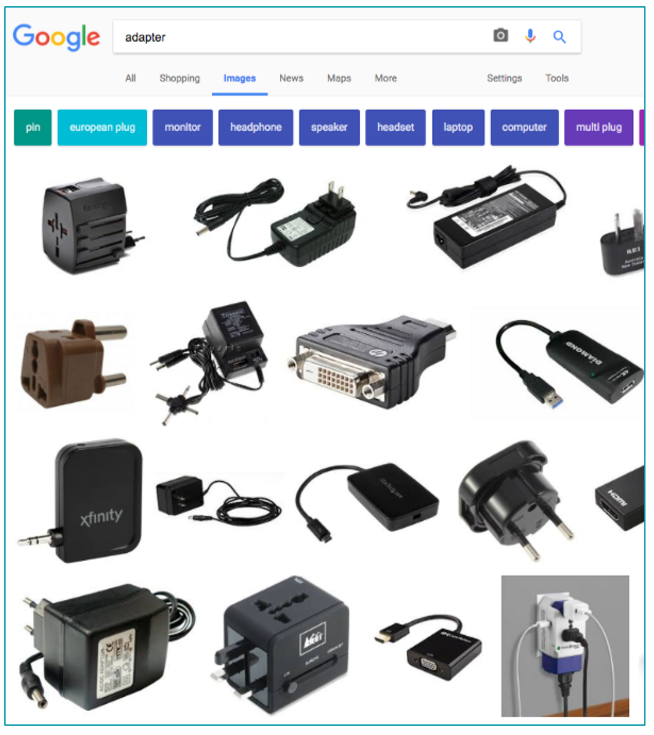 If we search for adapter images online, we will see lots of real-life examples using the Adapter Pattern. 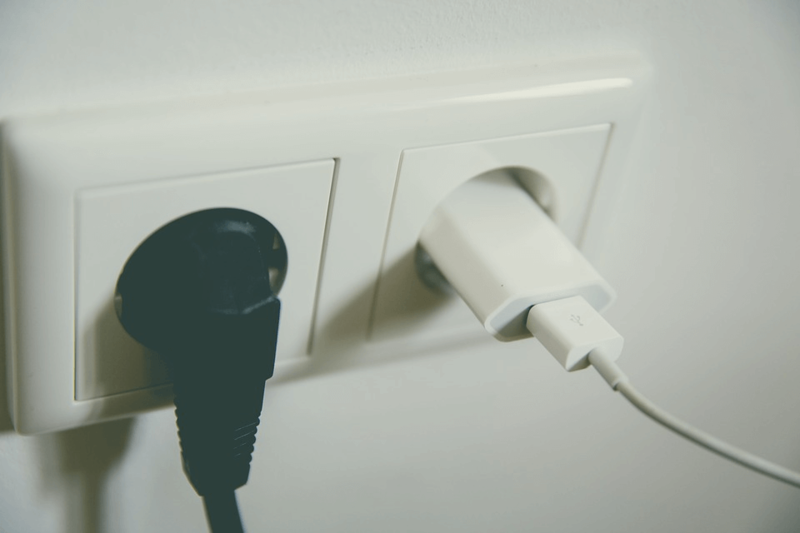 Let’s take a closer look at one of these real-life examples — Type C to Type A Power Adapter. 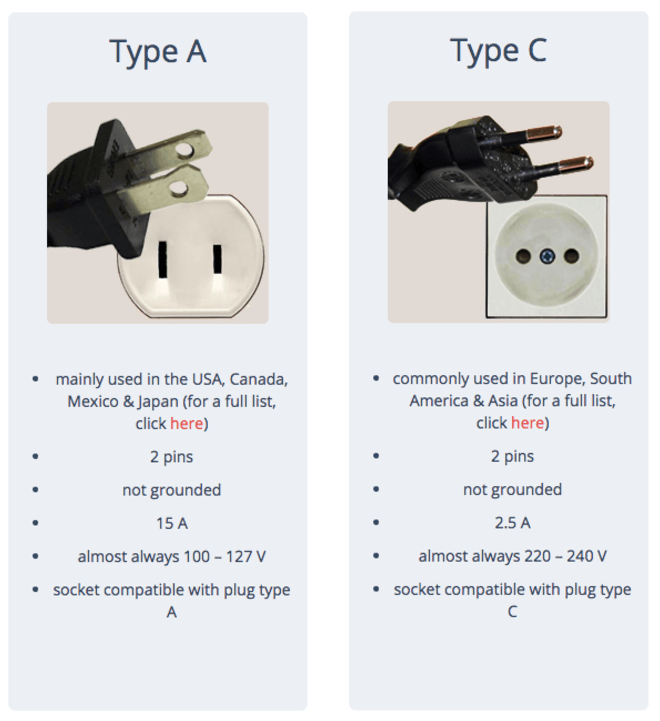 The Type A electrical outlet plug is widely used in the US, whereas Type C is widely used in Europe. I live in the US, and my MacBook charger has a Type A plug. The plug_into method expects a passed-in outlet that has type_a_elec and type_a_voltage. And a Type C outlet provides type_c_elec and type_c_voltage. I can’t plug my MacBook charger into a Type C outlet because the interface a Type C outlet provides is not compatible with the interface needed by my MacBook charger. My MacBook charger expects the outlet it plugs into to have type_a_elec and type_a_voltage. An error is raised when the outlet is missing these two methods. 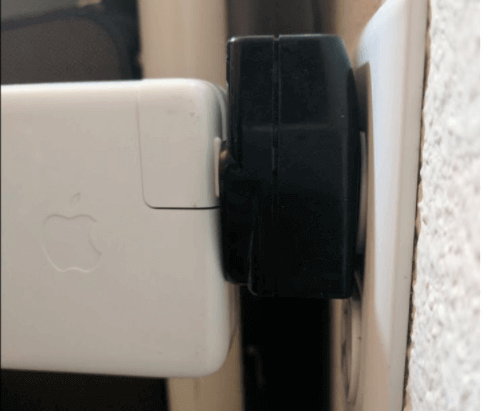 In order to plug my MacBook charger into a Type C outlet, I need an adapter that converts a Type C outlet into a Type A outlet: a Type C to Type A Power Adapter. 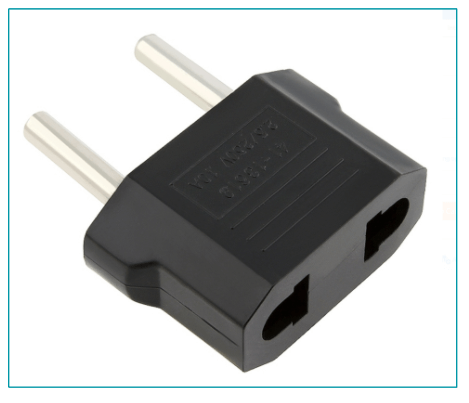 The C2AAdapter takes a type_c_outlet and provides two additional methods, type_a_elec and type_a_voltage, to make it compatible with the interface needed by a type_a_plug. Now I can plug my MacBook charger into a Type C outlet through a Type C to Type A power adapter. 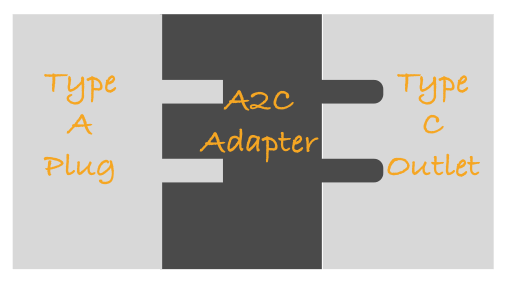 The C2AAdapter is an example of the Adapter pattern. The Adapter Pattern converts the interface of a class into another interface the client expects. Adapter lets classes work together that couldn’t otherwise because of incompatible interfaces. 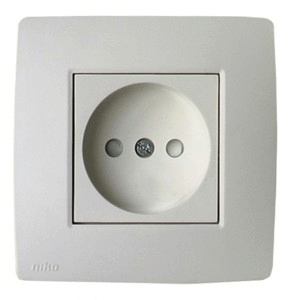 The C2AAdapter converts the interface of a type_c_outlet into the interface of a type_a_outlet so a type_a_plug can plug into a type_c_outlet through a C2AAdapter. We just learned the Adapter Pattern together. 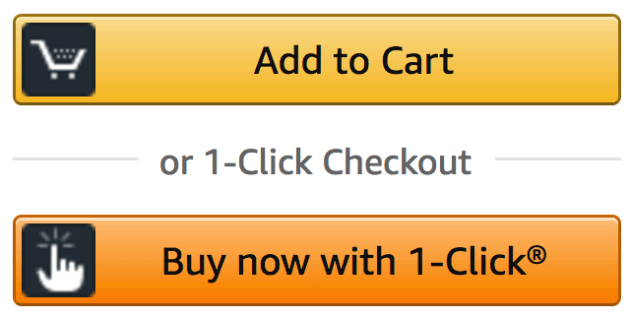 Next time we will take a look at 1-click-ordering.